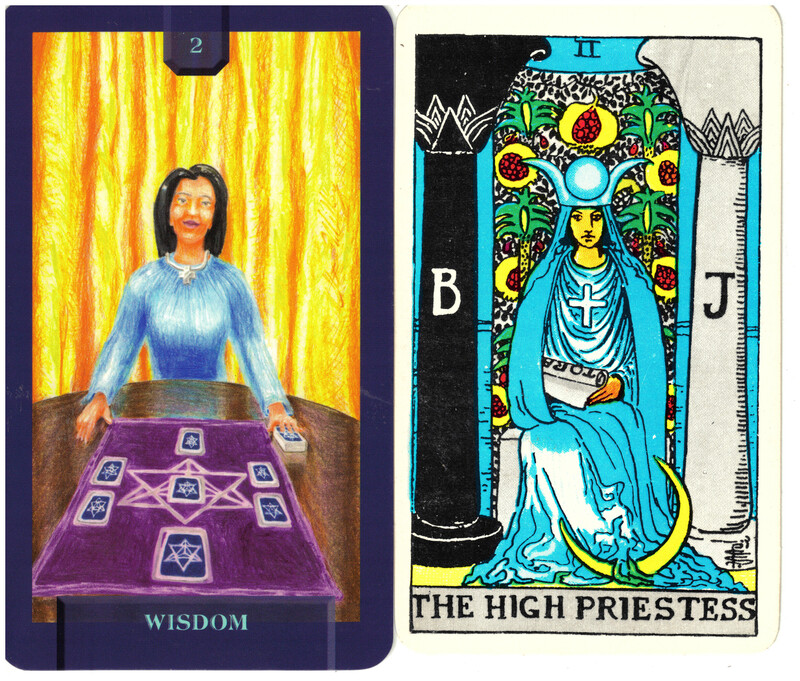 10-25-14 Today’s Tarot is Key 2 Wisdom. Seek guidance to know the answers that evade you. Sometimes someone else can see what we cannot. This card is about wisdom and hidden knowledge.